OnePlus is one of those company who has delivered some best phones which are currently present in the market. 2017 was again a great year for OnePlus as they have delivered. Two amazing Phones this year OnePlus 5 and OnePlus 5t. OnePlus 5T was launched last month a smartphone as a year-end upgrade to the OnePlus 5. Also the limited edition OnePlus 5T Star Wars Edition was released before the release of Star War: The Last Jedi in India. Here a report about the new OnePlus smartphone. We are not sure that the upcoming phone will be named as OnePlus 6. (The name might be changed as there is no news about the phone). As we have seen that OnePlus always launch their phones in the month of June. The company says that they are going to launch their new phone (Maybe OnePlus 6). In the month of March. It will be continuing to feature Full Optic AMOLED display with 18:9 aspect ratio as seen on the OnePlus 5T. 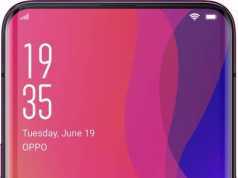 While the OnePlus 5T came with a rear-facing fingerprint sensor, the upcoming OnePlus 6 is rumored to feature an under-glass fingerprint sensor. The Face Unlock introduced with the OnePlus 5T will also be present on the OnePlus 6. The other specification of the phone might be 6GB and 8GB of RAM. 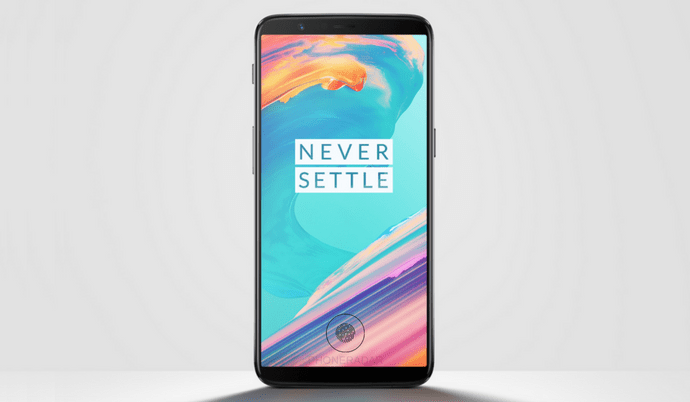 OnePlus 6 will definitely come with dual and better rear camera and Dash charge will be continued as well. These are the only news about the phone till now. We expect We can expect even more leaks in the coming weeks. Previous articleJio just announced their Happy New Year 2018 prepaid Jio plans at just ₹199/- and ₹299/- only!